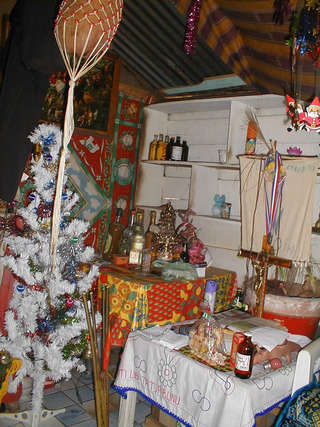 Written in part for journalists, politicians, educators, civil servants, and others in French Guiana who have expressed a desire to go beyond the pervasive stereotypes that circulate about the Maroon populations living in their midst. Also aimed at a new generation of Maroons, many of whom are now schooled in French and seriously interested in their own history. 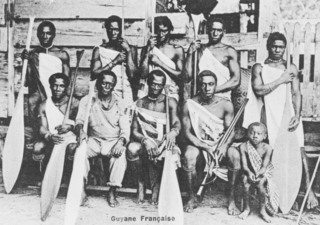 For readers who wish to gain a basic understanding of who these people are, the book provides an introduction to the historical background of the four Maroon peoples in French Guiana (Alukus, Ndyukas, Paramakas, and Saramakas), clarifies the ways in which these groups differ from one another culturally, and traces the main lines of their respective contributions to French Guiana at different points in time. 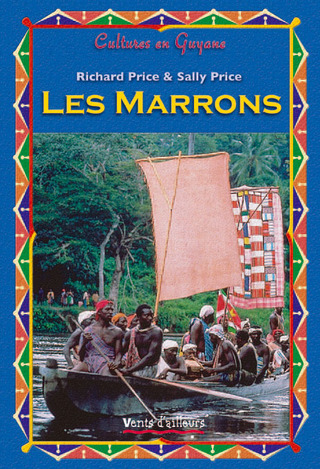 This is an activist work that highlights the challenges faced by the French state in dealing with cultural difference and the human rights of Maroons. Although it is intended for a broad (non-academic) audience, it includes considerable new research that we have not published elsewhere.